It looks as though progress has been made as far as iOS 11.1.2 jailbreak is concerned. Abraham Masri, the developer behind the Saigon jailbreak and Houdini “semi-jailbreak,” has taken to Twitter to tease a screenshot of Cydia running on Apple’s iPhone X running iOS 11.1.2. 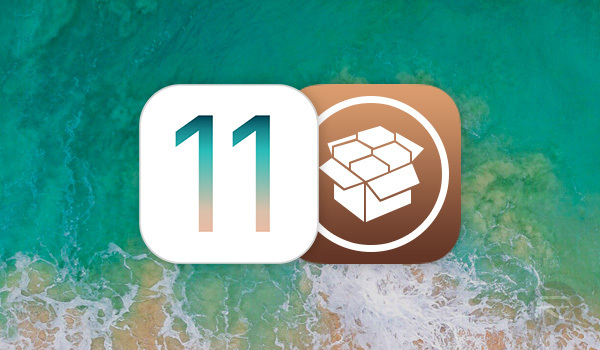 Most of the community is still in the dark about whether or not an actual iOS 11.1.2 jailbreak is in development on the back of the release Ian Beer exploit, and, if so, if it will ever get released into the public domain. However, tweets like these, which clearly show that at least some talented individuals are actively working on the project, keep morale high and keep the enthusiastic community optimistic about something landing on their doorsteps sooner-rather-than-later. The teasing image had been liked nearly 1,000 times and retweeted close to 350 times at the time of this writing, which just goes to show that even the lesser known individual in the community have a substantial following. Masri may not exactly be one of the so-called ‘big hitters’ in the jailbreak community but he has already shown himself extremely capable and willing of pulling together solutions that can be released to the public, as we’ve previously told you with the release of Houdini for iOS 10 – 10.3.2 devices. 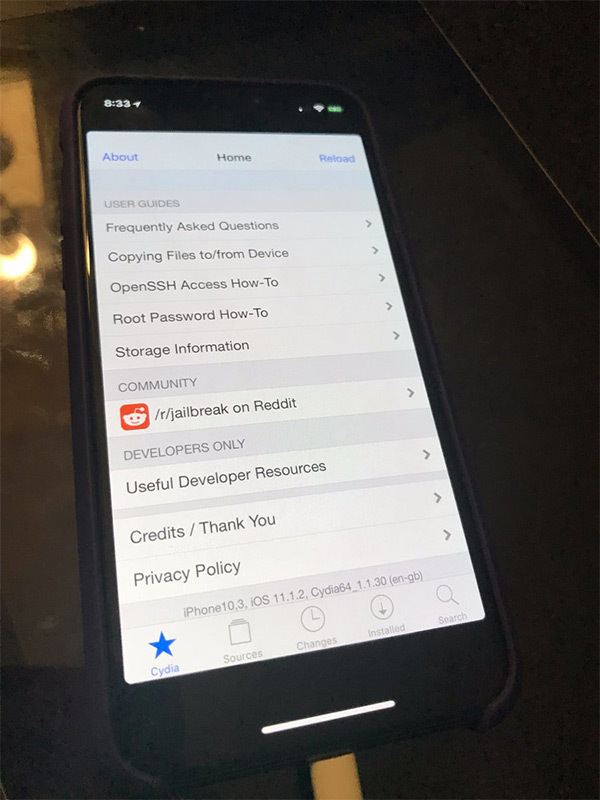 He has been keen to let his followers know that sharing and teasing an image of this nature isn’t something that he would normally do but wanted to share the progress as there has been a lot of time and effort placed into getting Cydia into this limited position of actually executing on iOS 11.1.2 devices. That tweet was signed off with the stipulation that there is “so much work” that needs to be done. We can only hope that Masri is going to continue on that mission and see just how far he can take his experimentations with Cydia. As always, we’ll keep you abreast of any developers. Amazing news. I hope the jailbreak will be available for Christmas. Will be nice ? No chance in hell. A full jailbreak hasn’t even been put together yet. Then you’ll need it to be developed into a usable program for end users to use. All that depends on Saurik updating Cydia and Mobile Substrate to work with iOS 11. Christmas is 7 days away. Could be man. Though they are not releasing theirs, the Alibaba Pandora team did put together an untethered jailbreak last week (reportedly). Think I read somewhere Taig’s website came back alive too. Don’t think as many people would have said make sure you’re on 11.2.1 or lower for nothing and don’t upgrade. So I think it might be possible that someone might release one by then. Optimistic about it nevertheless. I’m not saying there won’t be one…I just don’t see it happening before Christmas. Unless Tihmstar, Siguza, Mr. Levin, Saurik, and a few others all jump in together to get it going. Seems like a lot of work left to do. But I remember a few Christmas jailbreaks that came out of the blue. It made sense that releasing a jailbreak at Christmas meant that loads of users would be on the right firmware due to gifts.